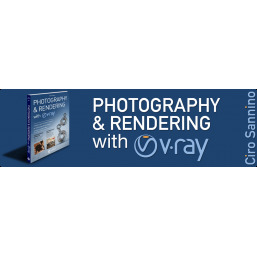 This course is an overview of how to use V-Ray for 3ds Max and is split up into 3 segments: Materials, Lighting, and Rendering. 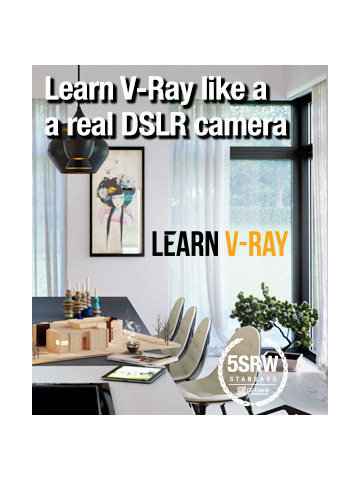 This Vray for beginners class is offered at our Lee's Summit, Missouri location from 8:30 am to 1:30 pm with a 30 minute break for lunch. 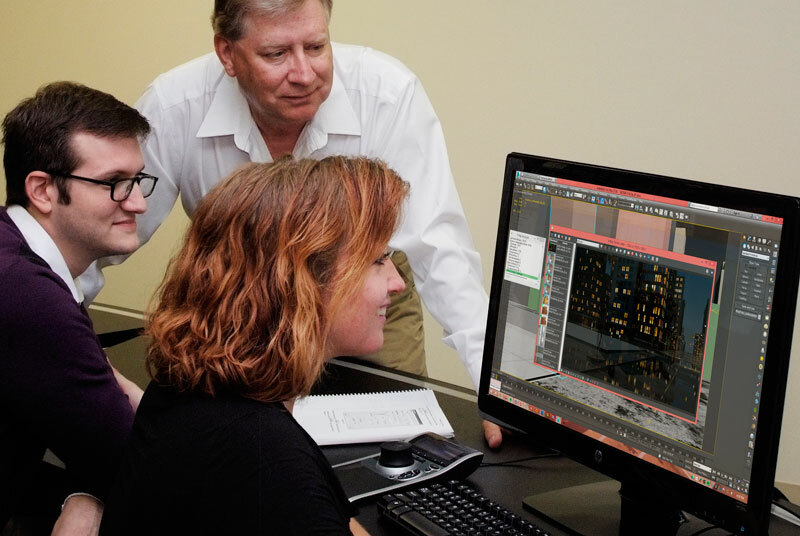 Maximum student enrollment is 6. 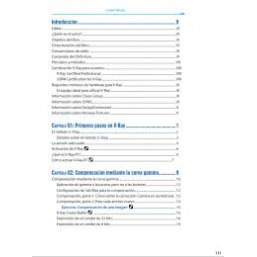 Minimum is 3. 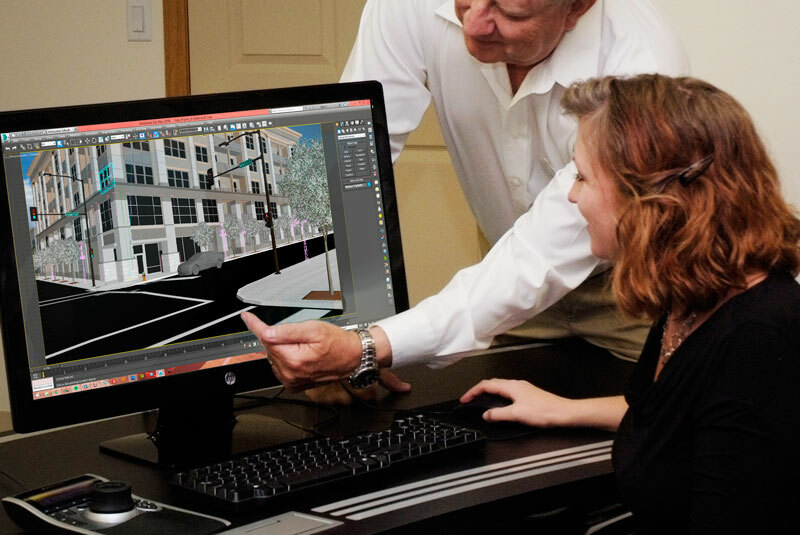 Our V-Ray Training Course will allow you to get a jump start on creating realistic renderings using V-Ray and 3ds Max. 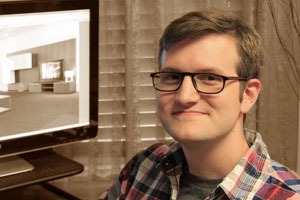 Course Instructor: Travys Keto - Animator for Trinity Animation, Inc.
dive right into creating realistic scenes as well as working in premade scenes. 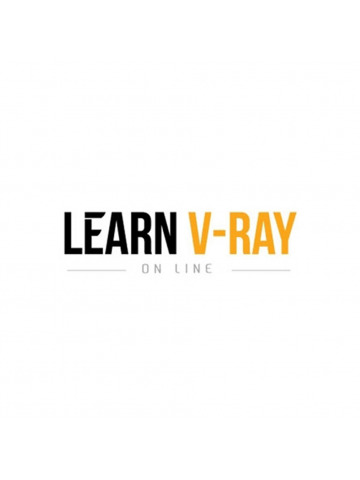 V-Ray Basics leaves you with the knowledge to jumpstart you in your 3D rendering career. 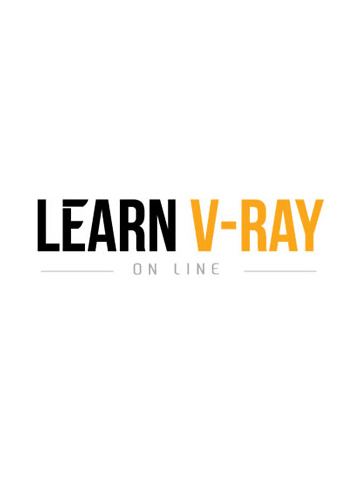 Intro to V-Ray: This segment will introduce you to V-Ray and all of it's UI components. 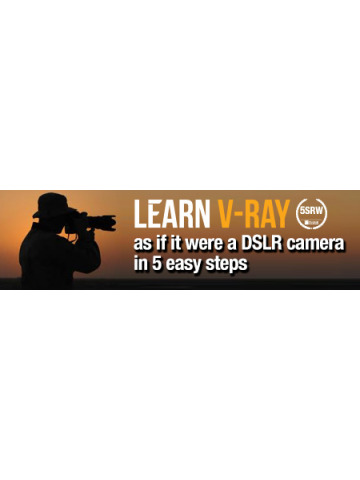 You will get a basic understanding of how V-Ray will work for the rest of the course and even onto more advanced courses. 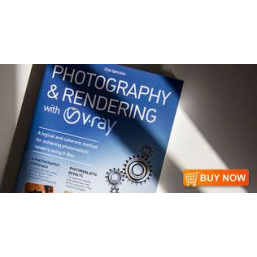 V-Ray Lighting: In this segment, we will go over the lighting features that V-Ray has to offer. 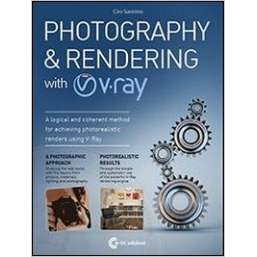 Lighting is a very important aspect when it comes to creating realistic renderings and this segment will give you the knowledge to get started with V-Ray lights. 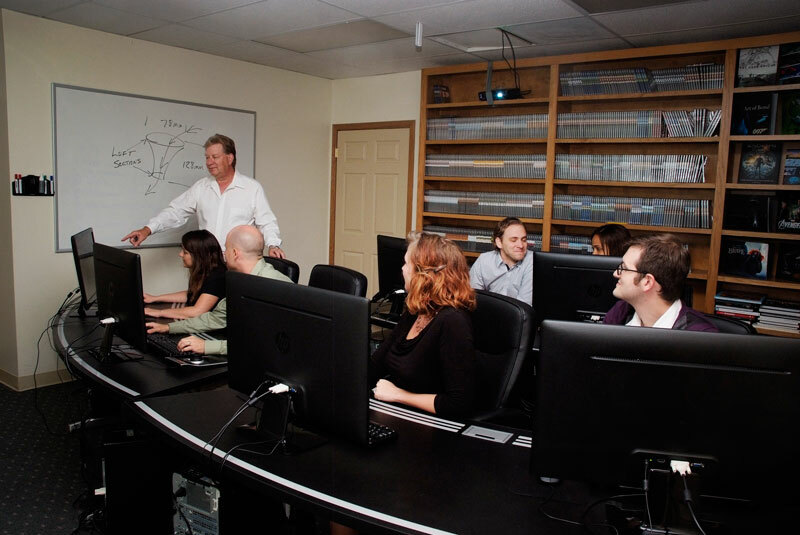 Lunch: This is the part of the course where we take a break and injest nourisment to help our bodies stay strong and grow and give us energy! 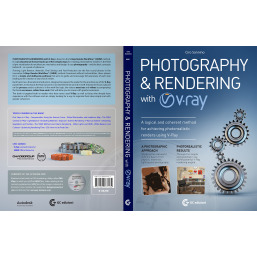 V-Ray Rendering: Once we get all the other stuff down, we will start the render our scenes. 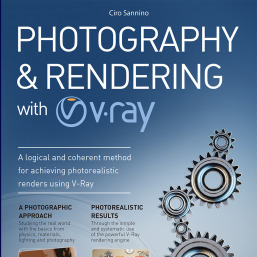 This segment we'll discuss various settings and options we have for rendering out our images to create more realistic and clean shots right from V-Ray.